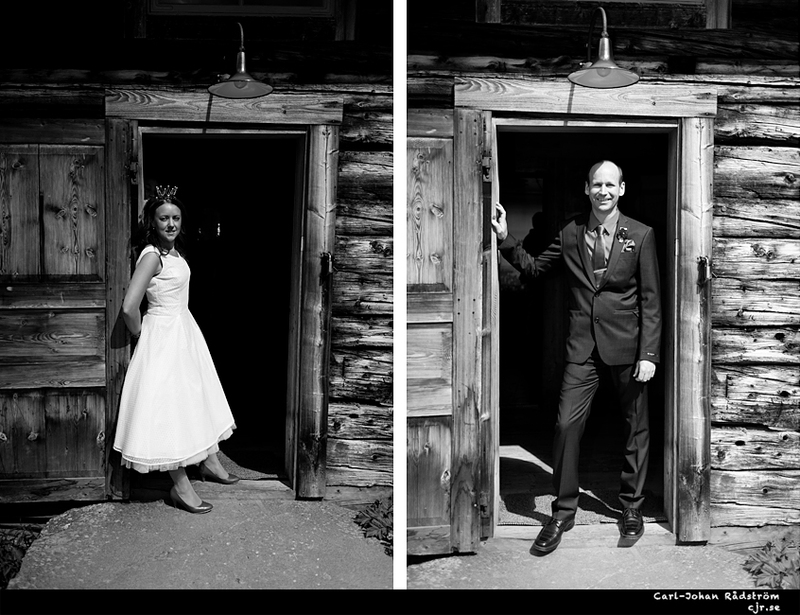 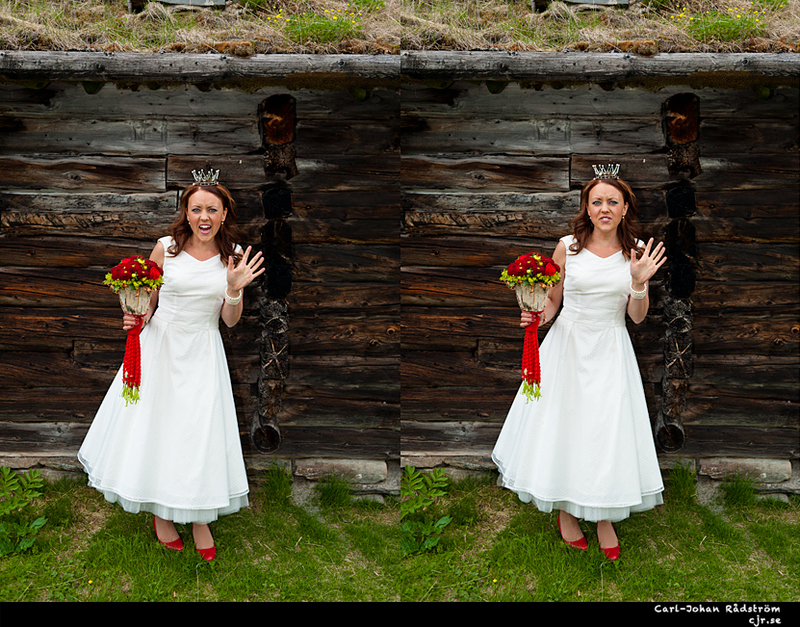 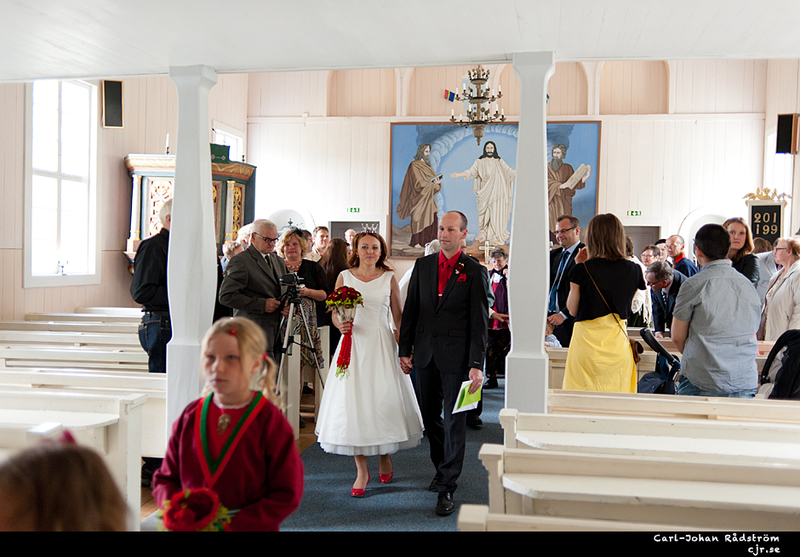 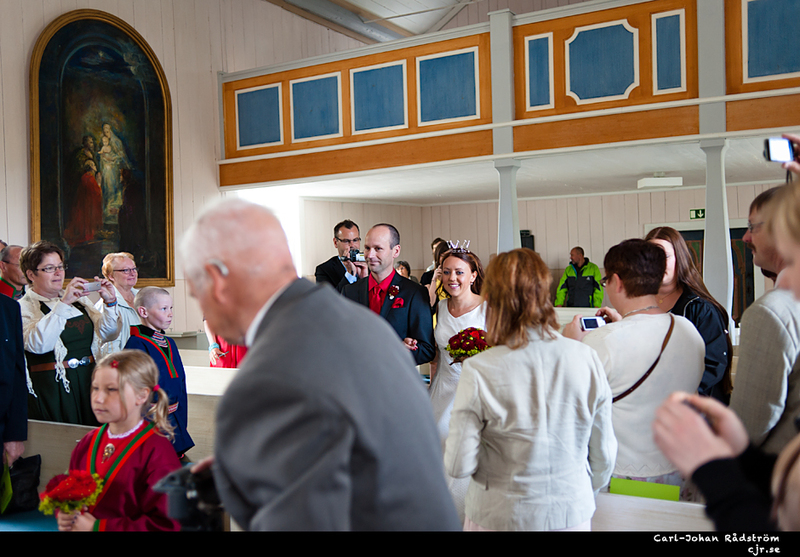 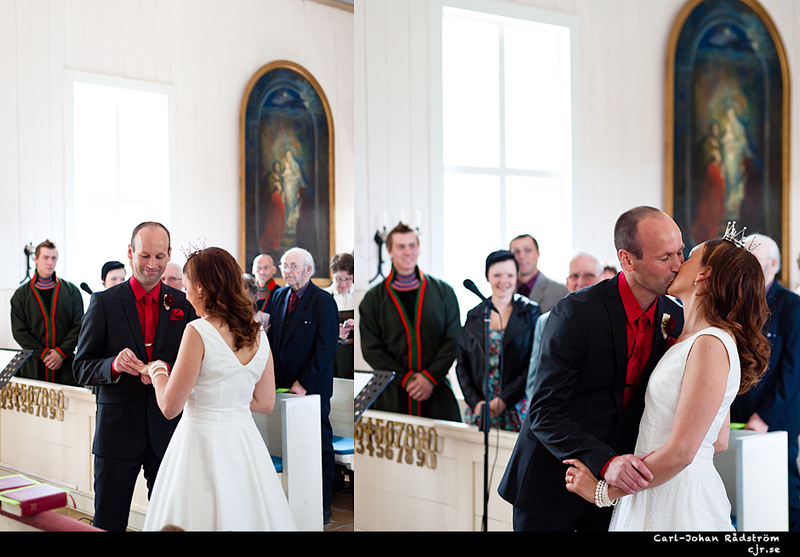 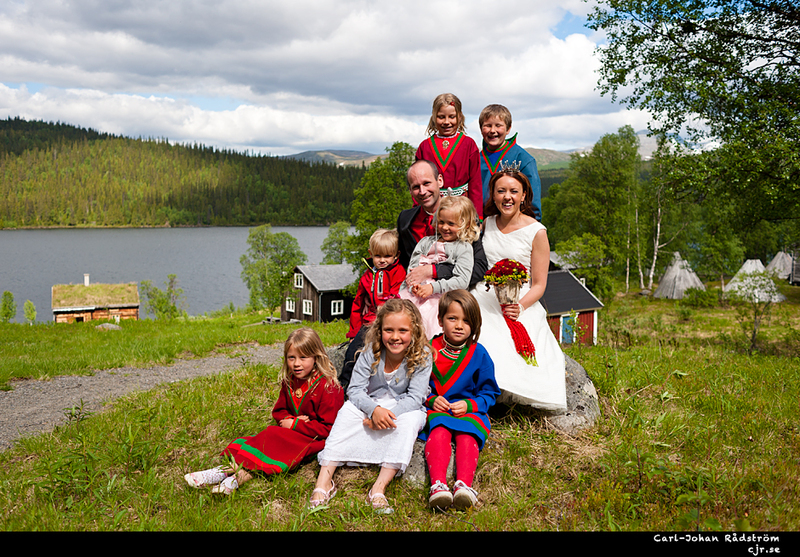 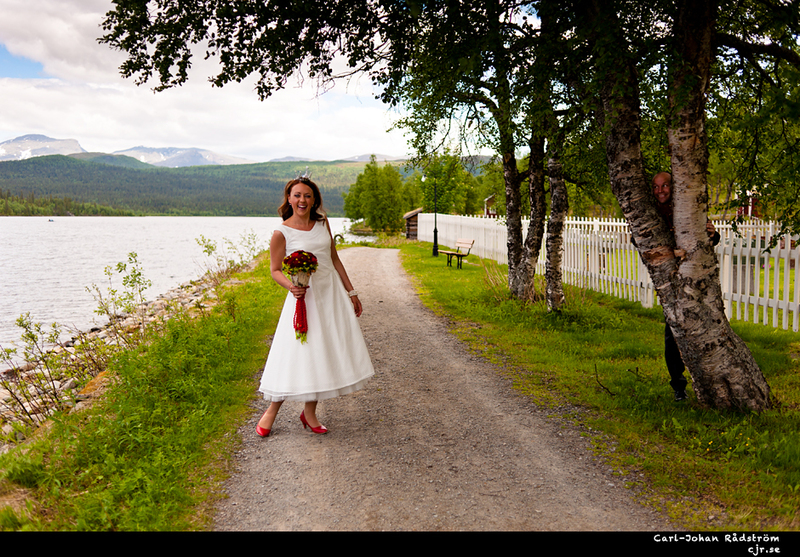 Two good friends of mine got married on June 18 in Fatmomakke church. 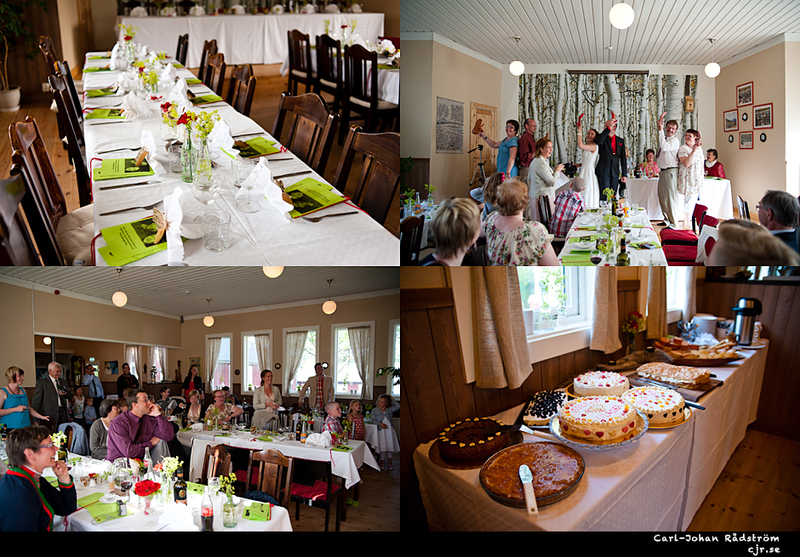 After the ceremony there was food and celebration in Klimpfjäll. 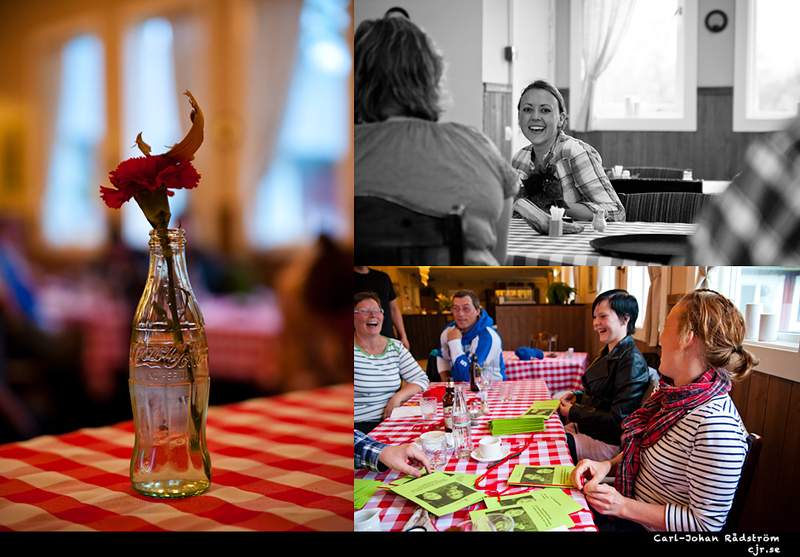 Italian food was served at the hotel Klimpfjällsgården. 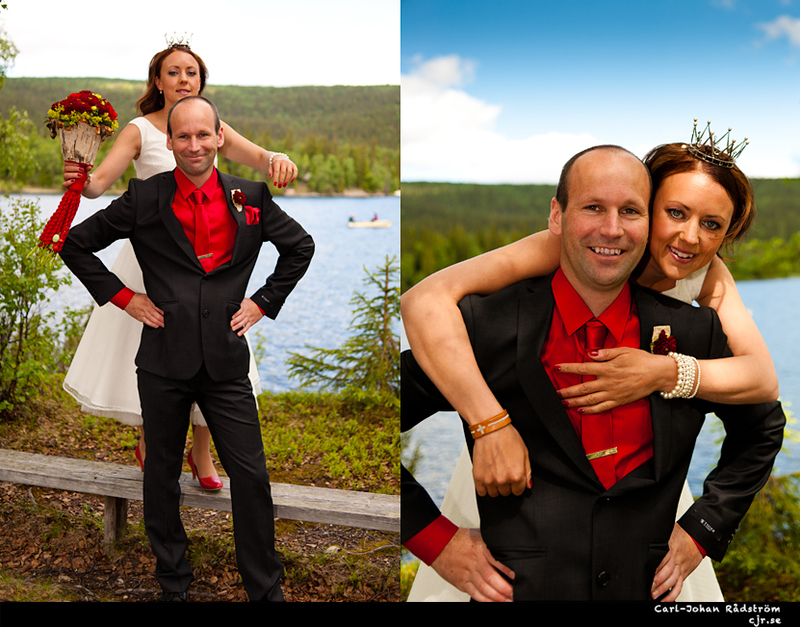 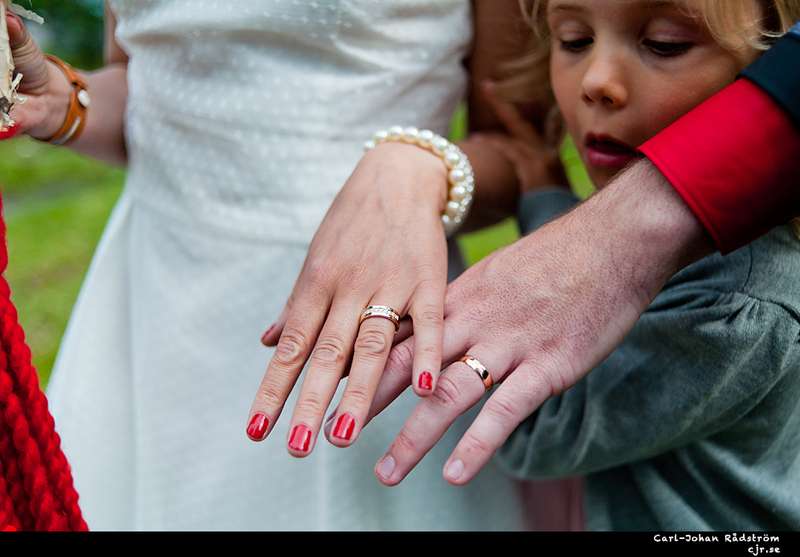 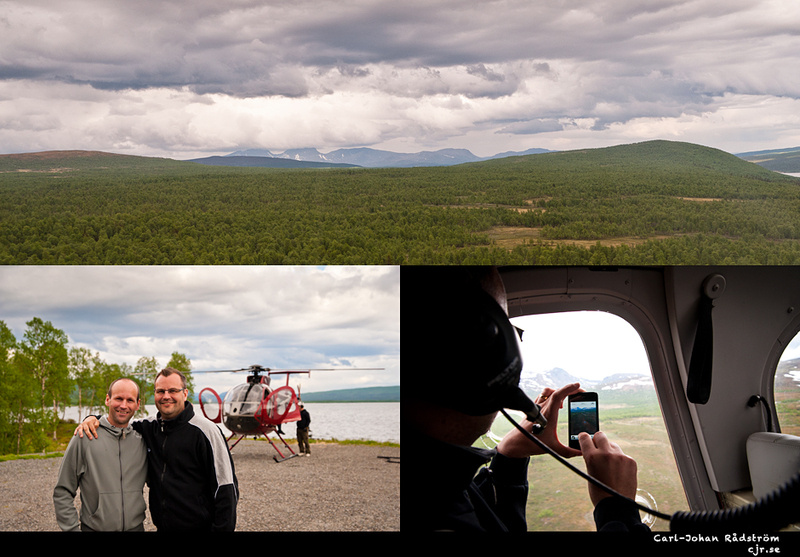 Thank you, Ulrica and Stefan for a great weekend and thanks for letting me document your weekend!